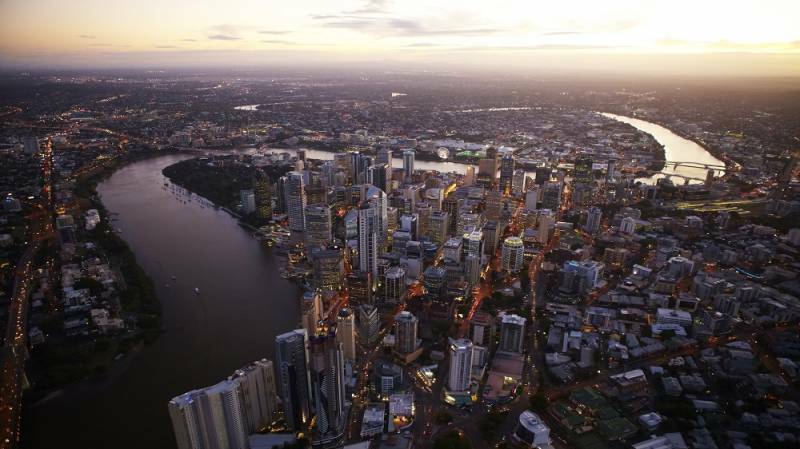 Brisbane has been named as the host city for the largest Australian-Pacific aviation conference of its kind next year. 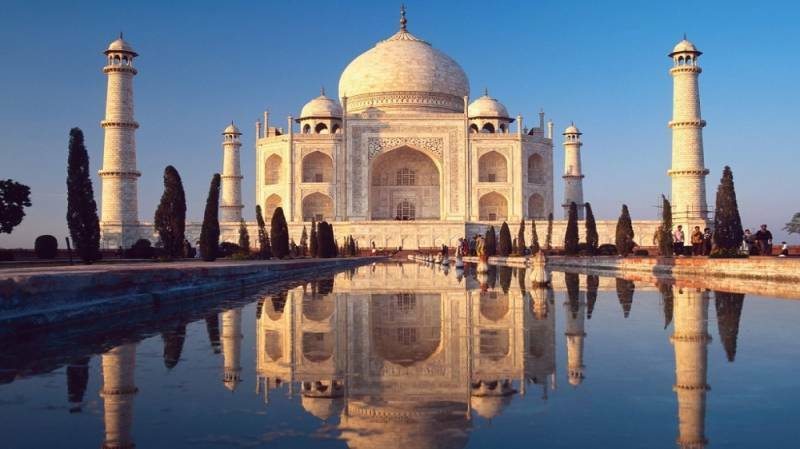 The ASAE Certificate program in Association Management will be hosted in India Association Congress, in Bengaluru on 23rd August 2015. 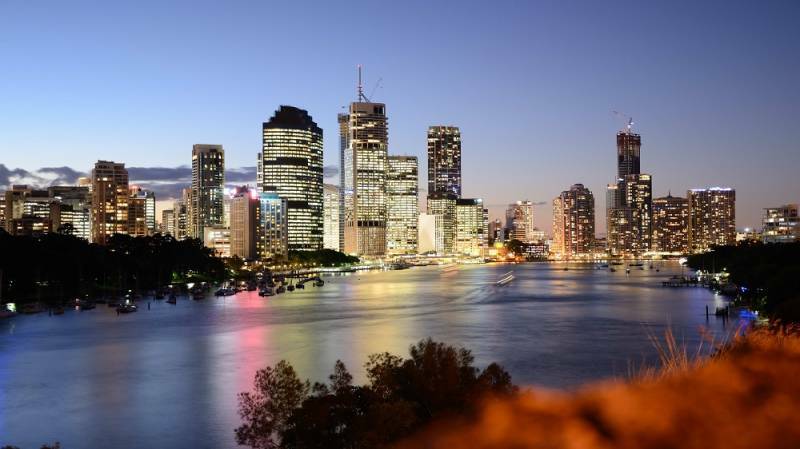 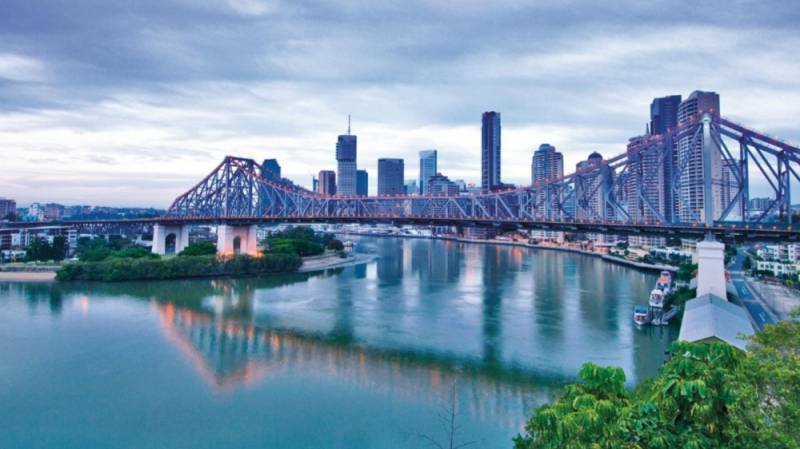 Brisbane is proving to be a popular business events destination for Australian associations after two peak industry bodies announced they would stage their 2016 national conferences in the city. 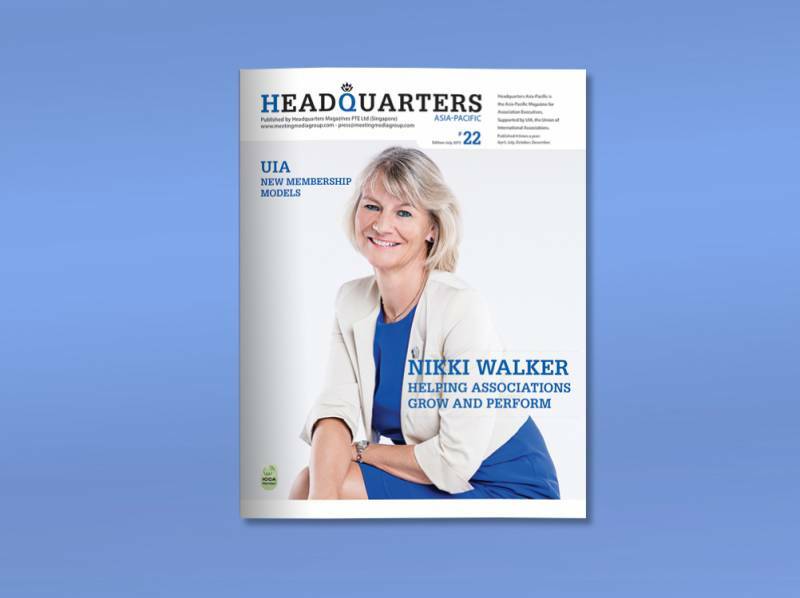 In this issue: a portrait of the the Consumer Goods Forum (CGF), a focus on the latest ICCA statistics, an in-depth interview with Nikki Walker, from MCI, the UIA's thoughts on New Membership Models... and more. 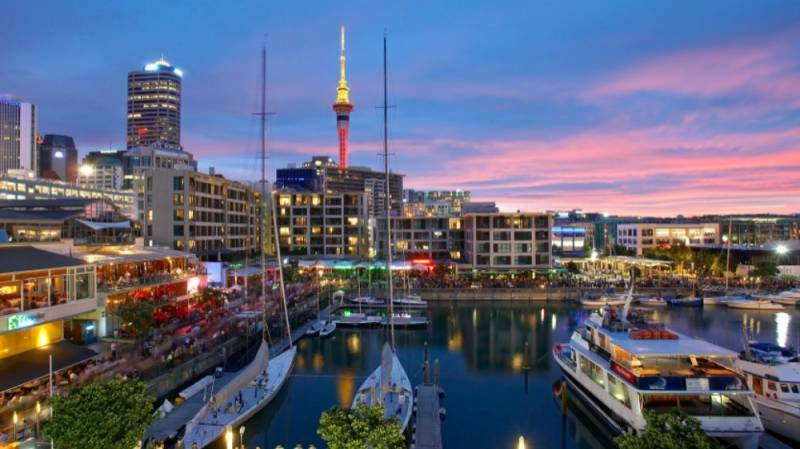 Since July 8 major events organisers and promoters planning events in Auckland from 2016/17 onwards have an opportunity to apply for sponsorship with an annual application window. 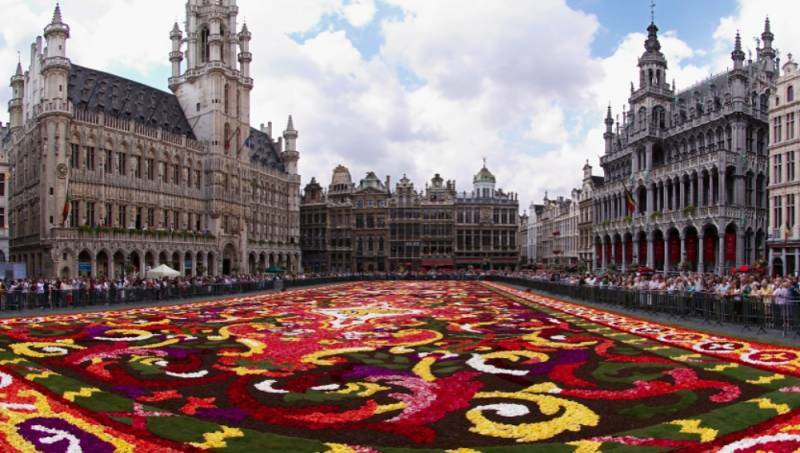 ANA, Japan’s leading airline, is to launch its new service from Tokyo’s Narita Airport to Brussels on 25 October. 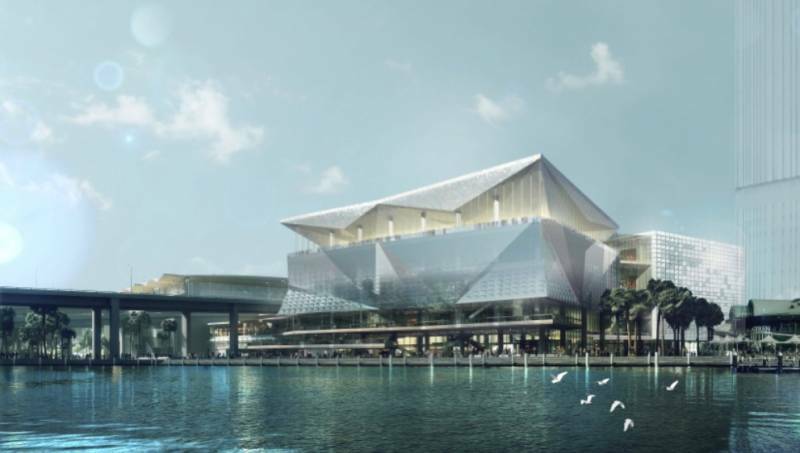 AEG Ogden announced the appointment of three new Directors to International Convention Centre Sydney (ICC Sydney). 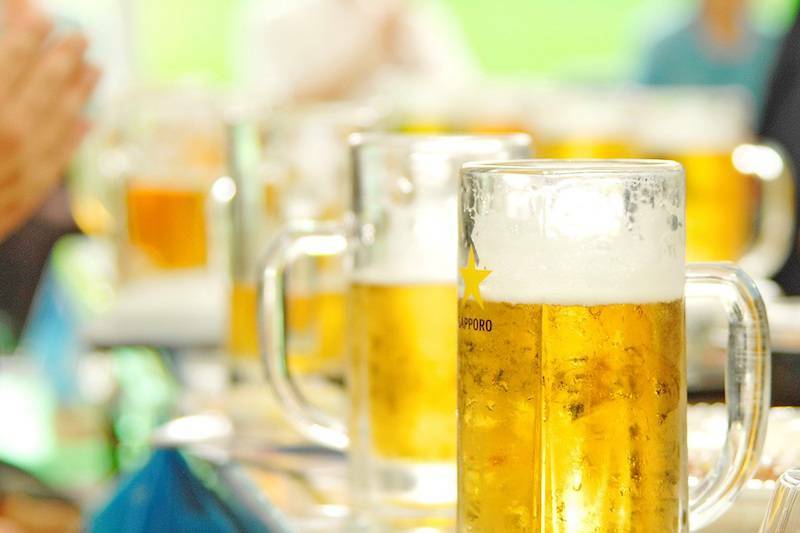 Without a doubt, Japan has been hot these days, and so has Sapporo. 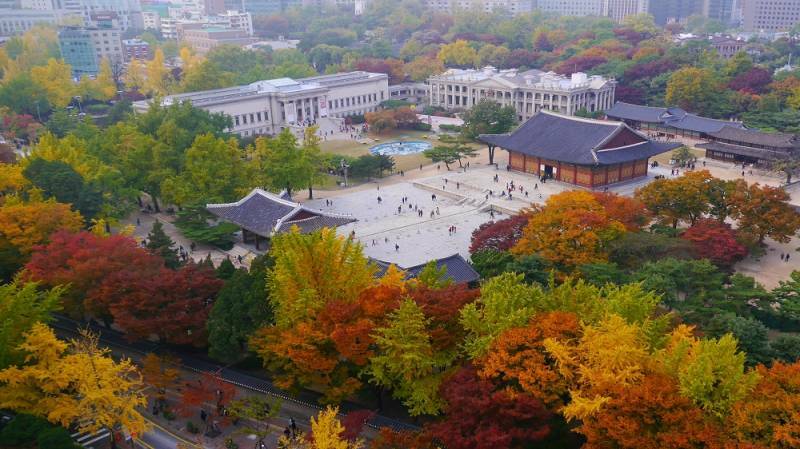 The city’s announcement of its intention to bid for another Winter Olympics came as no surprise, with the country’s popularity constantly rising. 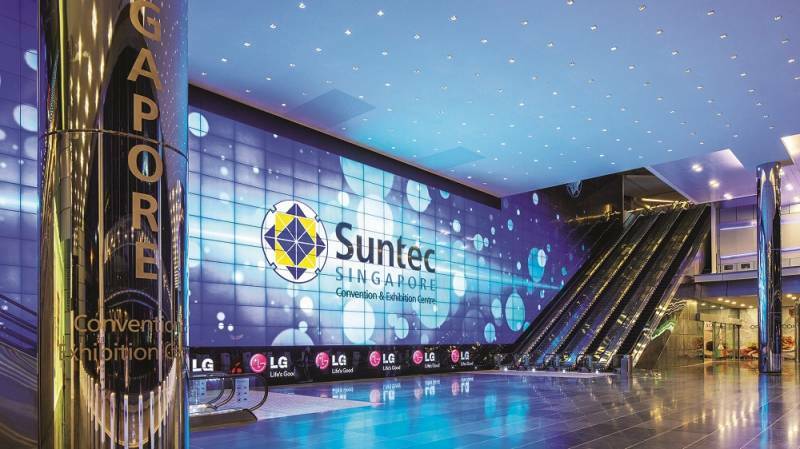 Suntec Singapore Convention & Exhibition Centre (Suntec Singapore) was recently awarded the UFI 2015 Award during the UFI London Catering Tour in April 2015. 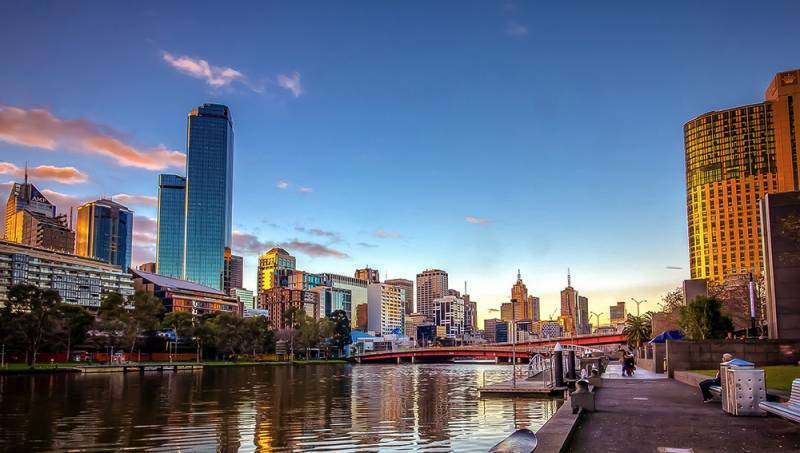 Interviewed at IMEX this week, Chief Executive Officer of the Melbourne Convention Bureau Karen Bolinger unveiled Melbourne’s new brand positioning for business events and how Melbourne can transform events and people. 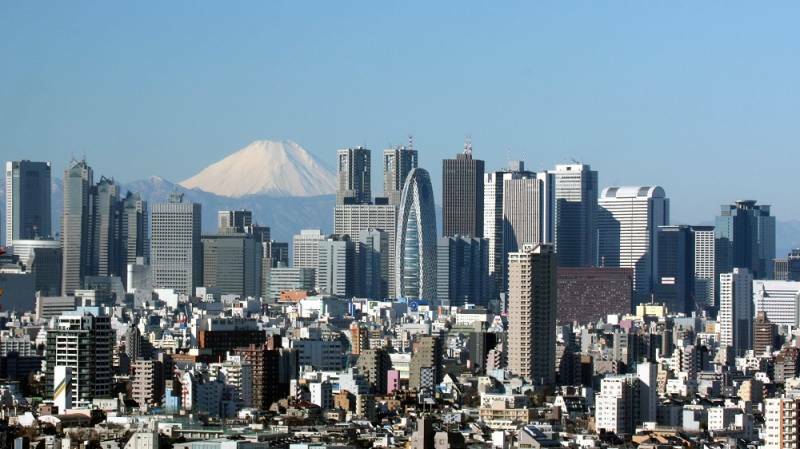 The Tokyo Convention & Visitors Bureau (TCVB) will host the 12th Asia Pacific Symposium on Cochlear Implant and Related Sciences (APSCI 2019). 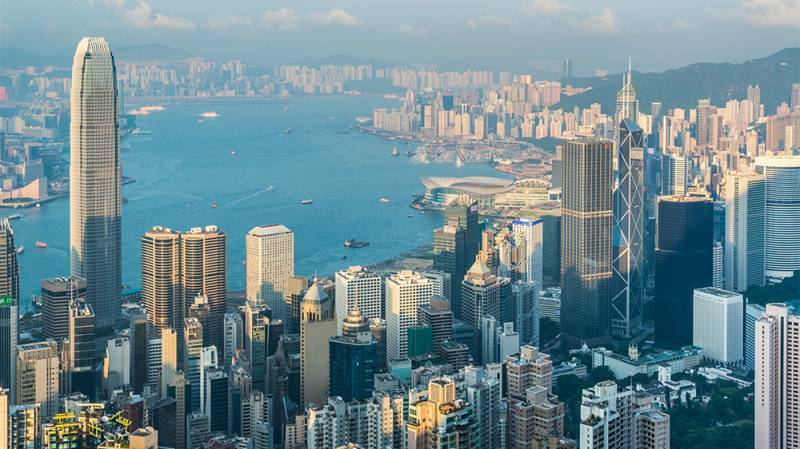 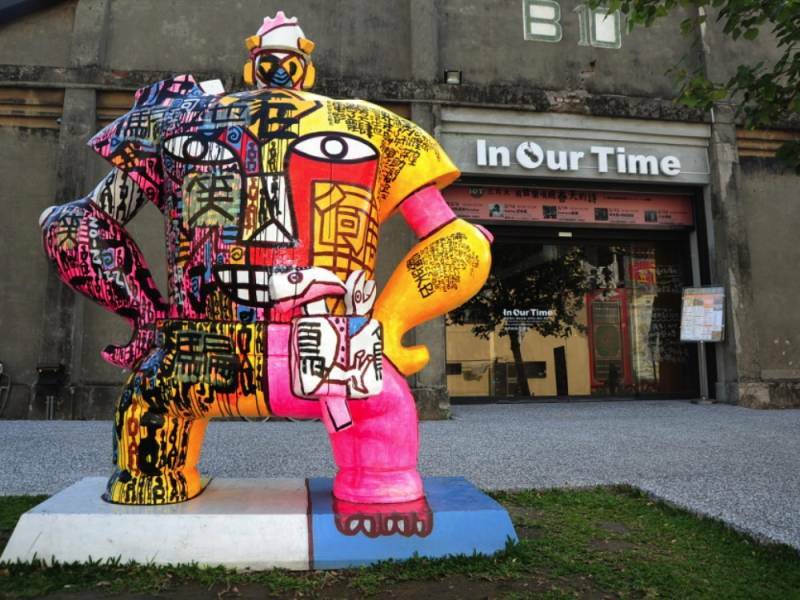 ASAE expanded its Great Ideas Conference this year and hosted its first international event in Hong Kong from March 22-24. 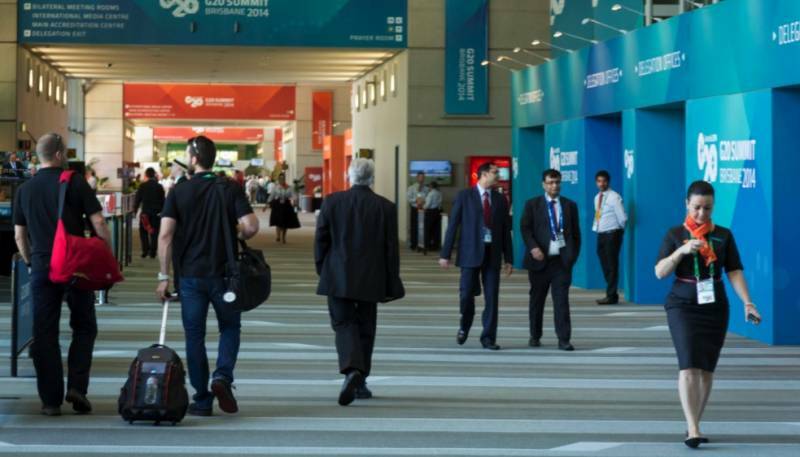 ASAE’s Great Ideas in Association Management Conference, Asia-Pacific had 176 participants from 16 countries, with 83 percent buyers (association staff) and 17 percent sellers (industry partners). 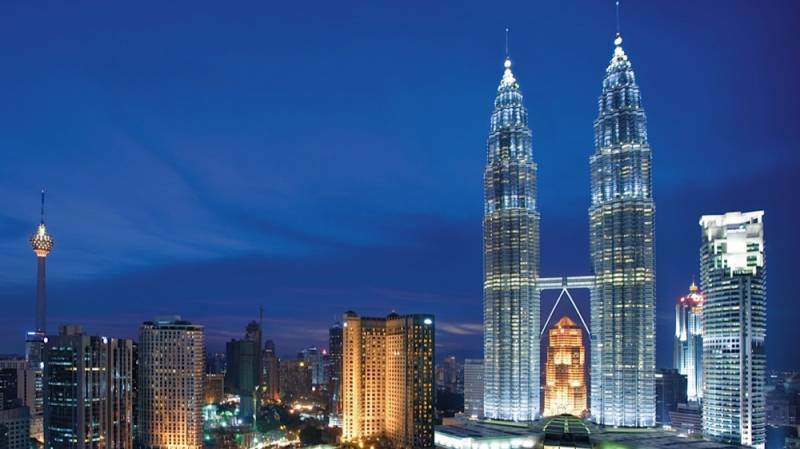 Putrajaya International Convention Centre (PICC) is one of Malaysia’s premier meeting and convention venues. 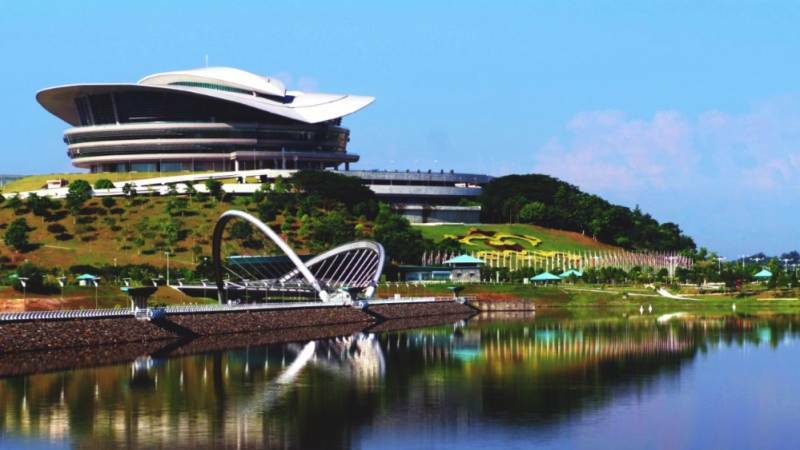 Nested in an oasis of green parks, lakes and wetlands, it’s a carefully planned, high-tech centre for meetings of any types and shapes. 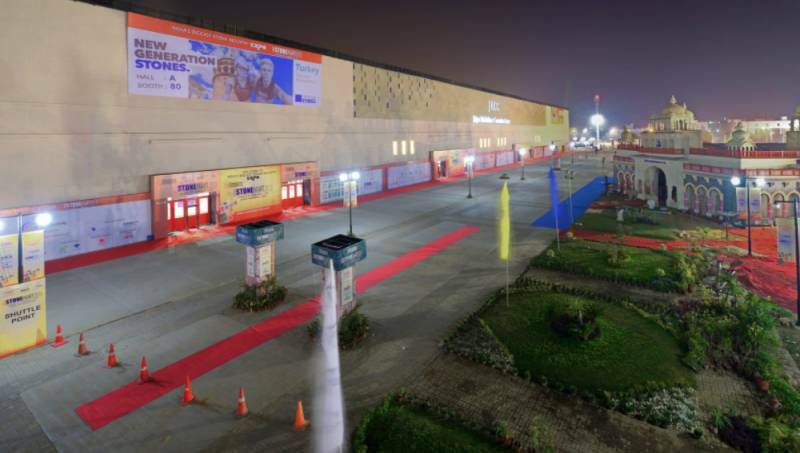 Accor announced it has been named as the operator for the Jaipur Exhibition & Convention Centre (JECC), the largest exhibition and convention facility in South Asia. 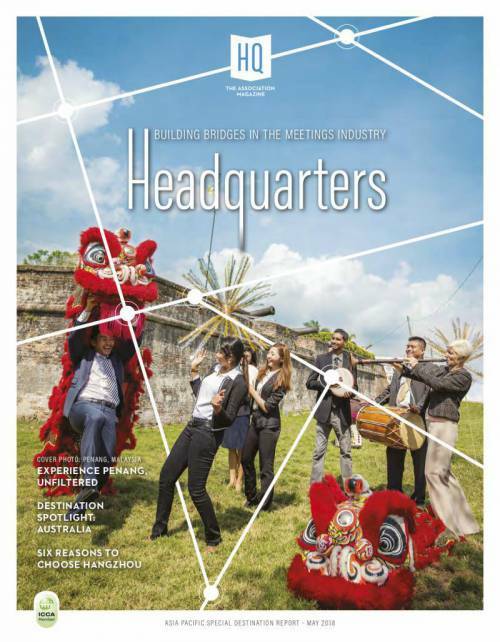 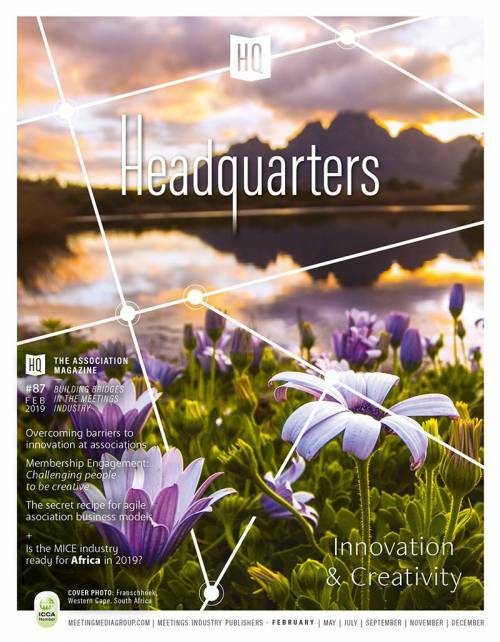 Headquarters Asia-Pacific #21 (March 2015) is out ! 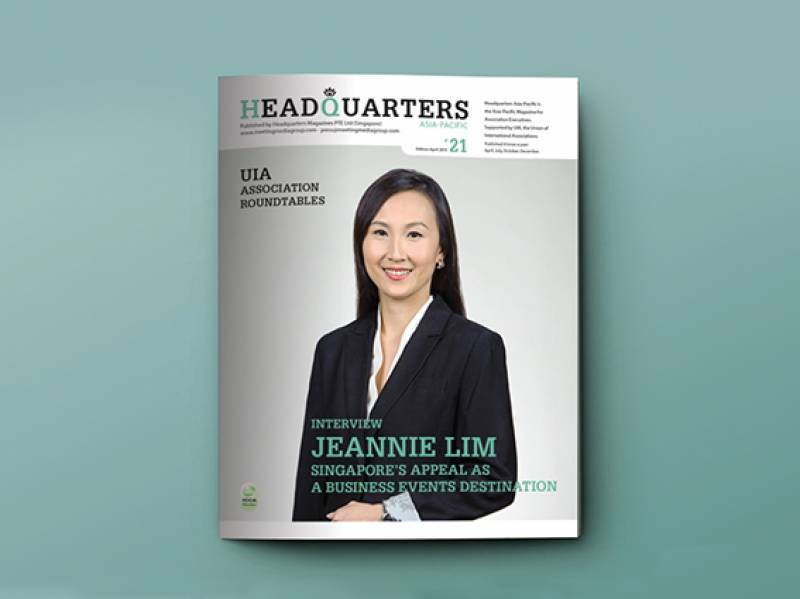 In this issue of HQ Asia-Pacific: a focus on the Asian Pacific Society of Respirology (APSR), the UIA Association Round Tables, an interview of Jeannie Lim, of the Singapore Exhibition & Convention Bureau, and some useful destination updates.